Preview: Pakistan have never won a series in Australia and last claimed a test Down Under more than two decades ago but Mickey Arthur's squad are confident they can end at least one of those droughts over the next four weeks. That the three-match series commences with the first day-night test at Brisbane's Gabba on Thursday adds an element of unpredictability to the start of the contest that the tourists will hope to exploit against an Australian side in transition. For their part, the hosts will be hoping to maintain Brisbane as the fortress it has been since they last lost a test there in 1988 and for the extra pace and bounce of the home wickets to confound touring batsmen and bowlers alike. 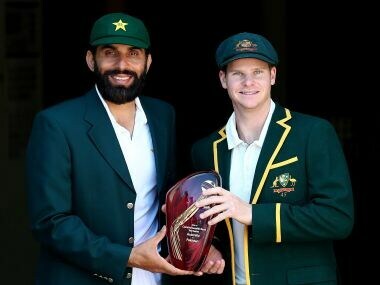 Pakistan coach Arthur knows plenty about Australian conditions having coached the men in the baggy green from 2011 to his sacking in 2013, and is convinced he has the weapons at his disposal to hurt the hosts. "If we can adapt to conditions quick enough we'll be fine," said Arthur, who also led South Africa to their first tour triumph in Australia in 2008. "I constantly remind the players if we can be getting 270, 280, 300, we're in the game because we've got the ability to take 20 wickets. "If we can use the new ball particularly well against Australia, we'll be good. And seven left-handers in their 11 makes our left-armers even more potent." Frontline left-arm quicks Wahab Riaz and Mohammad Amir, the latter now rehabilitated after a spot-fixing ban, will be hoping leg spinner Yasir Shah is fit enough to offer his support. Yasir missed the warm-up match in Cairns because of a back injury but took a five-wicket haul with the pink ball in Dubai when Pakistan played their maiden day-night match against West Indies in October. Pakistan's batting showed some fragility in the recent 2-0 reverse in New Zealand but their line-up is at least far more settled than that of the hosts. 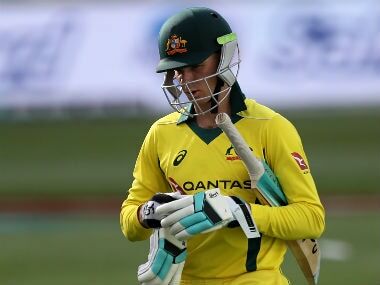 Australia overhauled their side after losing the first two tests of their recent series against South Africa and having returned to winning ways in the third test at Adelaide Oval, have retained the same squad for Brisbane. 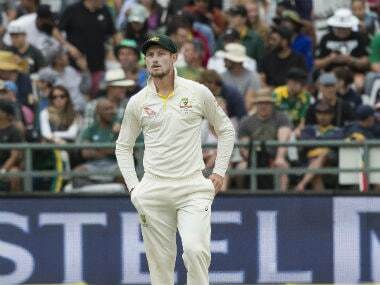 For all the inexperience, though, they have plenty of proven performers on home tracks, not least the world class pace attack of Josh Hazlewood and left-armer Mitchell Starc. 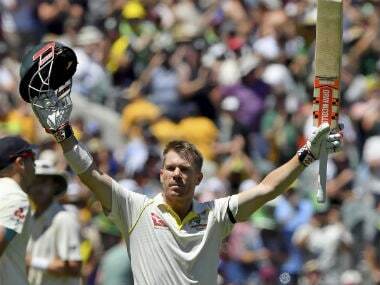 Opener David Warner and skipper Steve Smith were in sparkling batting form in Adelaide as well as in the one-day series against New Zealand squeezed in between the two test series and lefthander Usman Khawaja has also been in good touch. Islamabad-born Khawaja scored a brilliant 145 in the third test against South Africa and is determined to cement his place in the Australia side against the land of his birth on his adopted home ground. "We obviously have a really good record here so hopefully if we can get off to a really good start we can drive the game from there," he said on Tuesday. "But, lesson learnt from the first test against South Africa, you can't take anything for granted and we're going to have to respect the opposition and play our best cricket."